With an extensive state-of-the-art workshop in the North East of England, Team Build delivers high-quality, innovative and stylish solutions for both the residential and commercial sectors. 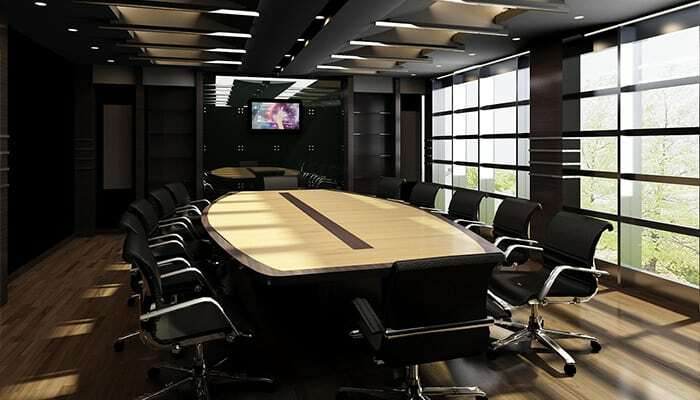 Our commercial services include full project management as our team takes your business objectives and branding guidelines to transform your commercial space into an impressive business. 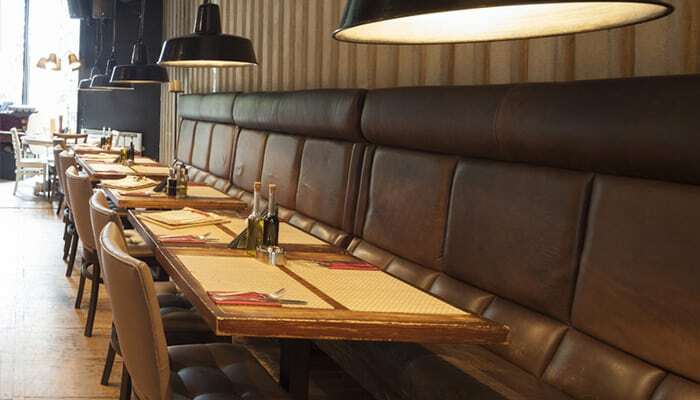 Our team comprises of designers, joiners, painters, decorators and fitters as well as a project management team to ensure we manage every aspect of the fit out for your ease and convenience. We have worked across many industries and understand the balance of style and beauty with practicality and functionality. Our exceptionally talented designers dedicate their time to fully comprehend the needs of your business and its future. They work on maximising the potential of each site no matter how big or small, so that impresses customers and makes each workspace more productive and enjoyable for the workers. With high-quality construction, meticulous attention to detail and exemplary customer service, we make each commercial fit out entirely hassle-free for our customers as well delivering on time and in budget. Make your restaurant, bar, club or café the talk of the town with an exciting and innovative refurbishment. We focus on making your brand shine through and ensuring a faultless experience for your customers with no detail spared. Working with your team, we’ll ensure that designs meet your exacting standards to deliver a functional space that delights your customers with warmth and beauty. Give your gym that wow factor and ensure it stands out from the rest of the pack with a bespoke fit out. Our innovative service provides your gym with state-of-the-art facilities and high style that remains timeless. We focus on high-quality materials and fully customisation to ensure it stands the test of time even with high footfall and traffic. 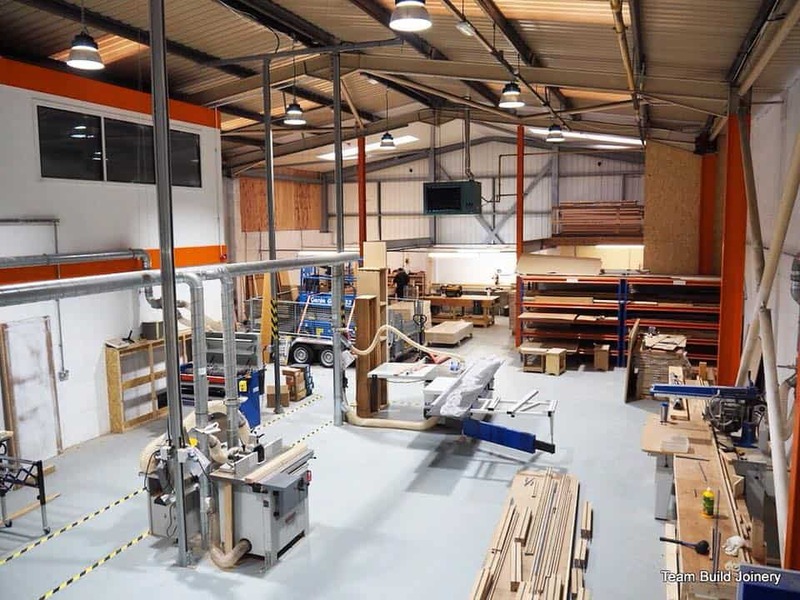 As well as bespoke items for private clients, we are able to manufacture a wide range of items to your trade requirements in our fully equipped workshop. At present, we are already supplying building merchants and trade suppliers with items such as windows and doors, bespoke staircases, gates, bar counters and shop fronts and are always happy to talk through your requirements with you. Increase your profits by making your retail business a space that customers love to spend time in. 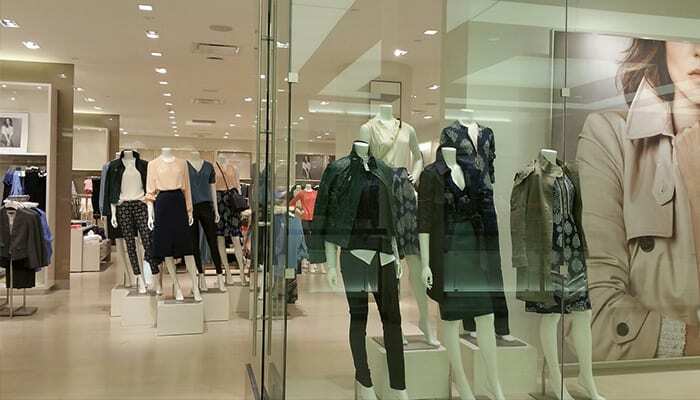 From outlets to concession stands, high-street chains to showrooms, we can deliver the fit out that enhances your products and service and encourages customers to buy. Maximise the productivity of your workforce and impress your prospective clients with a stylish office fit out that shows the potential of your brand. From bespoke flooring, partitions and staff facilities, we can ensure your space is utilised as much as possible without compromising on space and style.